Birchbox has been one of my favorite beauty sample subscription boxes for over two years now, and they have yet to disappointment me. I love the continued variety, and the service they continue to deliver monthly. Since last year Birchbox has added some extra fun to subscribers boxes monthly by giving subscribers the opportunity to add even more beauty and lifestyle extras to their monthly boxes with the launch of Birchbox Plus. I have been taking part here and there, and have been loving the featured Birchbox Plus items. For the month of April, Birchbox had teamed up with the whimsical stationary company Rifle Paper and Co. The collaboration was absolutely beautiful, and truly celebrates everything Spring with its vibrate colors, the playfulness and beauty of it all. 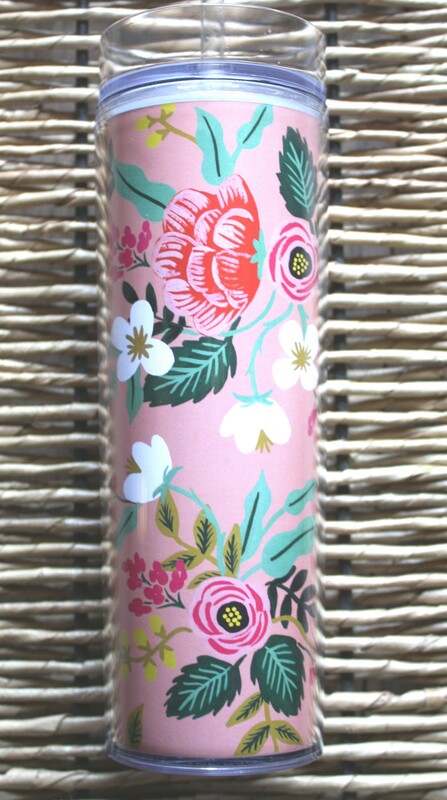 The item that I had selected for the Birchbox Plus April 2015 option was the Rifle Paper Co. x Birchbox Cold Drink Tumbler + Notebook Set. I absolutely love the collection!, I thought this was the perfect little set for Summer traveling or for day-to-day use. For those who are not familiar with Birchbox Plus, and how it works here is hopefully a quick overview about the workings of Birchbox Plus. Birchbox Plus, was created by Birchbox as a way for subscribers to be able to have a little more control over their monthly boxes outside of sample choice, and be able to make their monthly boxes even more special. 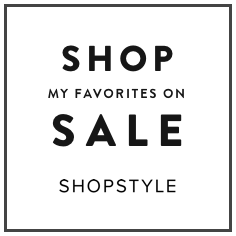 Each month Birchbox releases specially priced items that can be anything from lifestyle, beauty to makeup in limited quantities, once the items are sold out they will no longer be available at the discounted priced, however items may later be restocked in the Birchbox Shop at regular price. Participation in Birchbox Plus is optional, you as the subscriber can opt-in or opt-out of the monthly plus items. If you do not find the Birchbox Plus items being offered for that month interesting, or to your liking you are not obligated to purchase the add-on options. And, subscribers still receive the same great Birchbox customer service if you should have any questions. So how does BirchBox Plus work? Well, quite easy. Birchbox sends their subscribers an email in the prior month before the new Birchbox’s are released for shipment to the subscriber. The email will feature sample choice reveal, as well as items that can be added to your next box and these are the Birchbox Plus items. Subscribers must reserve whatever Birchbox Plus items they would like to have added to their box. Birchbox will send the subscriber a confirmation email days prior before billing confirming your Birchbox Plus order. Subscribers are billed between the 1st and 2nd of the month. Birchbox Plus items will be mailed with your monthly BirchBox. Birchbox subscribers will still be charged their monthly subscription cost of $10.oo a month in addition to whatever Birchbox Plus items one has selected. For example Rifle Paper Co. x Birchbox Notebook set + Cold Drink Tumbler Set cost $20.00 plus my monthly cost of the Birchbox brought my total to $30.00 for my Birchbox Plus April 2015 Rifle Paper Co. selection. Birchbox Plus rules to reserve and receive your items for the month are set in stone. If Birchbox for any reason cannot bill the subscriber for the Birchbox Plus item on first try, you will not receive your item that month no excuses. And, an added bonus subscribers who purchase Birchbox Plus items will receive additional Birchbox Points on top of the monthly points reviewed for samples received. For example if your Birchbox Plus item costs $20.00 you will receive twenty points, plus the points for the samples you receive and review in your box. 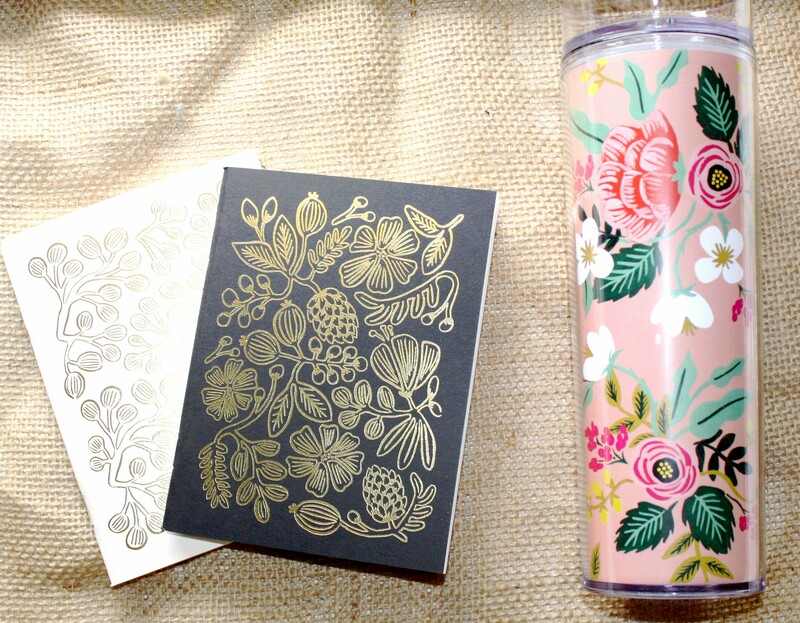 The Birchbox Plus item that I had selected for my April 2015 Birchbox was the Rifle Paper Co. x Birchbox Cold Drink Tumbler + Notebook Set. The set included two fabulous well designed unlined notebooks, along with an equally stunning cold drink tumbler. The cost for this set was $20.00 and I thought it was an excellent value. The notebooks are the perfect size to jot down quick notes, great for traveling and recording ones journey. 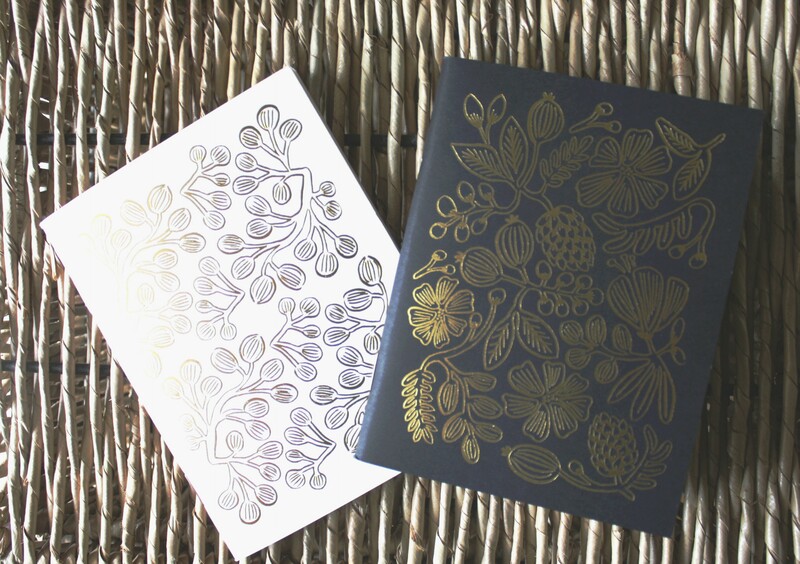 The quality of the paper used to make these beautiful notebooks are a top quality paper in my opinion. The paper is not too thick or thin. The tumbler is adorable and perfectly made. This cold drink tumbler has proven to be durable for traveling with, it has held up pretty well. I have not dropped it or been rough with it, however it keeps my drinks cold for a quite a while and does not leak out as some tumblers do sometime. The Rifle Paper Co. collaboration with Birchbox was elegant, beautiful and definitely brightens one desk or work area with style. Birchbox Plus, is it an option I will be sticking with? I love having the ability to add little extras to my monthly Birchbox. For me every product that I have received so far through the Birchbox Plus option has been great quality, and absolutely worth every penny. The Birchbox Plus feature gives the subscriber a little more control over their monthly boxes, and I absolutely love having this option. The Birchbox Plus feature takes your typical Birchbox and makes it a little extra special, and there is still room for a surprise or two. So I will definitely be sticking around and participating in the Birchbox plus options. And, that was my introduction of the add-on option offered by Birchbox, and my review of the Birchbox Plus April 2015 Rifle Paper Co. x Birchbox Cold Drink Tumbler and Notebook Set. I absolutely loved the collection and the items featured. The brand Rifle Paper Co. is one of my favorite stationary paper brands, I think their approach to designing high quality products are elite. And, if you are interested in grabbing your own Rifle Paper Co. x Birchbox Cold Drink Tumbler and Notebook Set see purchasing details below. Wow! I’m not subscribed to birchbox, so I didn’t know about this new option! I’ve been thinking about starting a subscription, though! That tumbler is absolutely gorgeous… Might have to get my hands on one of those. Love it!! Birchbox,is definitely a subscription company worth checking into.They had started this add-on option last year, and I absolutely love having this subscription feature.This tumbler has become a must have for me. They are truly one of the best beauty sample subscription boxes around. And,I agree the Birchbox unboxing videos on Youtube are always interesting to watch and see what other subscribers received in their boxes.